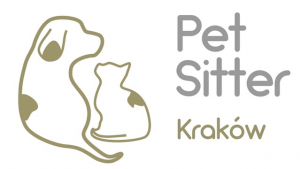 The best and always reliable pet care in Kraków. Are you looking for a responsible carer for your dog? Here you can find a dog walker and a 24-hour carer. Our sitter can look after your dog either in theirs or in your own home. Your cat needs an individual approach? When you are on a trip your cat will receive everything she needs without having to leave their own safe and comfortable home. How can I book a sitter? A step by step guide to ordering a carer for your pet. We are a team of experienced dog and cat sitters. We work under the watchful eye of an animal behaviorist. If needed we have access to a 24-hour veterinary care. More testimonials can be found on our Facebook profile. Thank you so much for the great care you have given to Caruso during our absence!! Here’s a totally relaxed Merlino after our trip on the other side of the ocean. 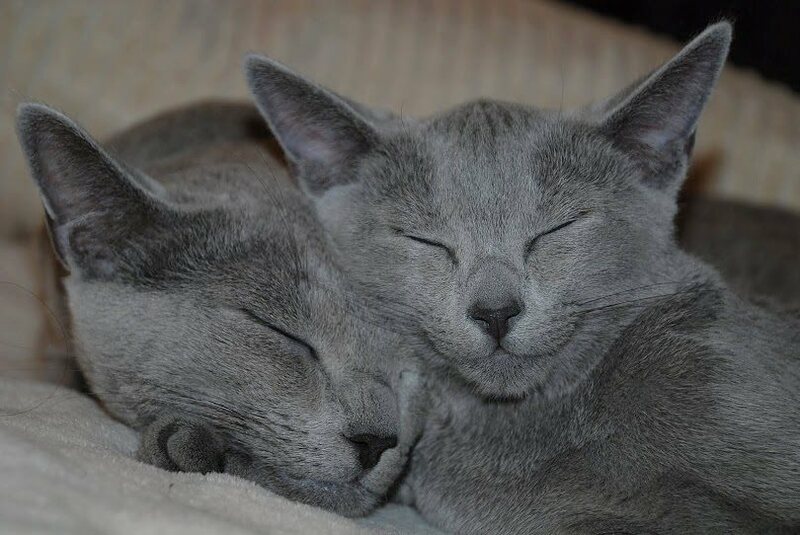 As always, we weren’t worried at all for Maya and Merlino, left in the caring hands of Pet Sitter Krakow! I’m pretty sure Bart and Cuba enjoyed this vacations as much as I did enjoyed mine. It’s hard to leave my fur friends for such a long period, but it’s a little less difficult when I know they will stay in good hands. Justyna, from Petsitter Krakow was amazing with them. When I got back they didn’t looked stressed at all, and in fact they seemed to be expecting someone to play with them at around the same time they usually were visited during my absence! Everything was perfect, even my plants looked prettier when I came back! 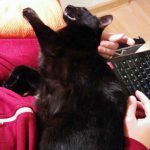 I’ve been using Petsitter Krakow’s services for almost a year now, and intend to keep on using them. I highly recommend them as the best petsitter I ever provided to my cats! Congratulations and keep up the good work! I would like to recommend Justyna because she is a real professional. 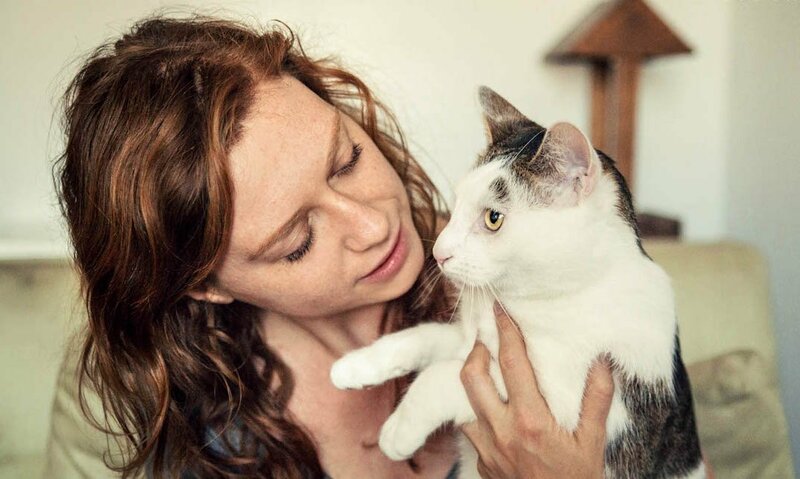 Justyna personally met with me a few days before taking care of our two cats and took the time to do an in-depth analysis of them, their habits, any health concerns. We also discussed the eventuality of bringing the cats to the vet. We read the contract together before signing it. During my vacation, she even sent us some picture of our cats, which was really nice of her. I felt I could trust her from the start and did not worry at all, knowing she was taking care of my cats. After I came back, Justyna gave me some very appropriate advice about how I could improve the eating habits of my cats, showing that she had observed them very carefully. 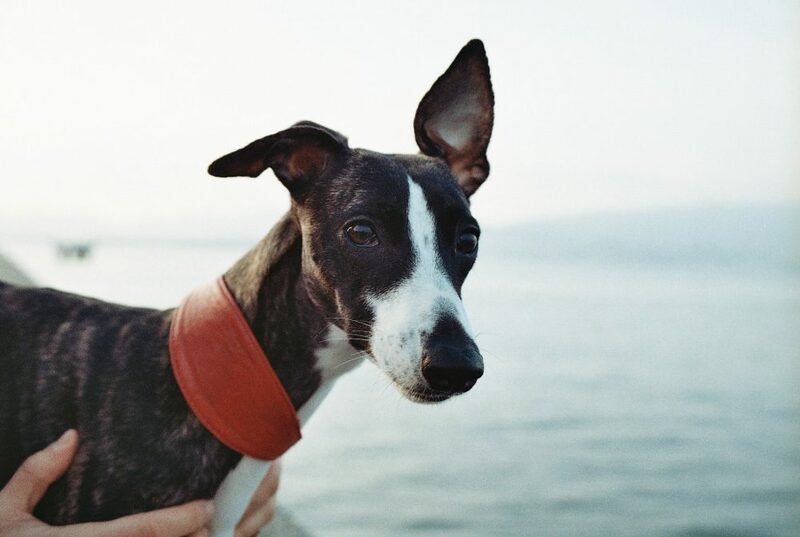 Want to be sure your pet will be in the right hands? Book a meet and greet with a sitter.